According to a 2016 survey, 95% of Australians enjoy reading books for pleasure or interest. Given that there has been a decline in reading in other parts of the world, these are wonderful statistics for us Australians and for our future generations! In the same survey, it was also revealed that more than 80% of Australians with children encourage them to read. This is another great finding! But with all the distractions brought by technology, how do we make sure that the most influential people in a child’s life encourage a love of reading? We truly believe that reading makes a difference in a child’s life, including improved concentration, vocabulary, and language skills. This week, we are sharing some ways both parents and childcare educators can foster a love of reading for children of all ages. Parents play very significant roles in the growth and development of a child. Before a child enters school or learns how to read, parents can use reading to help develop and child’s oral and language skills. Parents can start doing by speaking to their children. This may not seem like a genius idea as we talk to our children all the time. However, it’s important that we speak with them in ways that allow them to broaden their vocabulary and improve their grammar. One of the best ways to do this? Reading! One of the best ways to improve a child’s literacy is by reading to and with them. Communicating with your child goes hand in hand in improving their language skills and encouraging them to read from an early age. You can start off with nursery rhymes and short stories. These simple methods can kick-start a child’s fondness for learning and reading. As the child gets older, you can move on to picture books and books with longer stories. 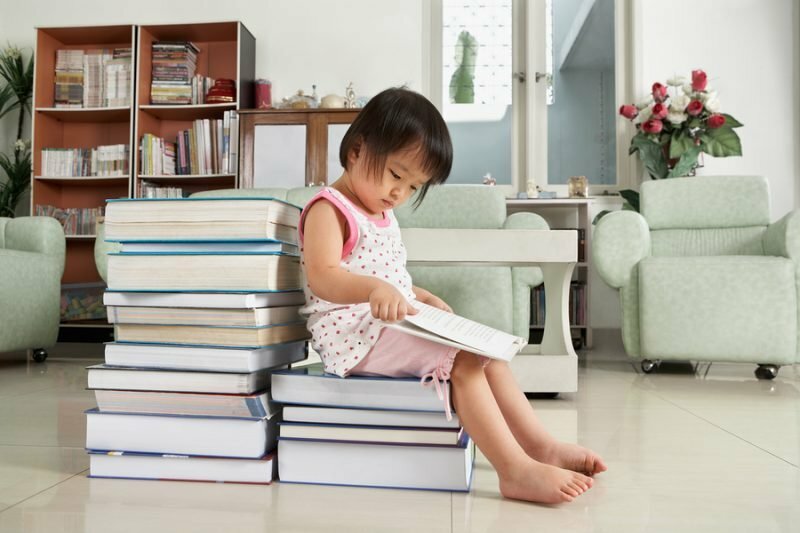 As the child grows, you can move on lengthier and more complex reading materials. One of the best childhood memories we have was when our parents would read stories to us before we went to bed. By doing this, you are not only giving your child the opportunity to learn, but it is also a valued bonding experience. By developing a healthy reading habit, you are enriching a child’s imagination and enhancing their language skills. 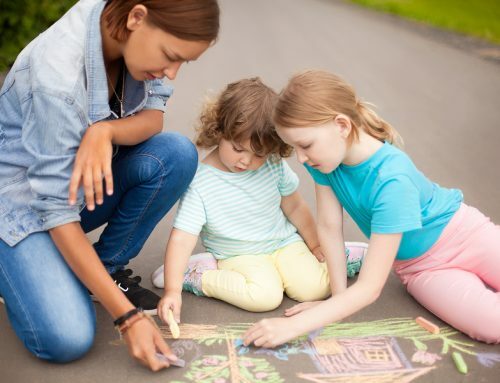 Childcare educators are our children’s first teachers, and can act as second parents as well. As first teachers, they play an integral role in the development of a child. One of the biggest contributions they these child care professionals can have is through developing the child’s love for reading. Childcare facilities across the country are filled with a variety of learning and literacy activities for kids. Reading is often on top of that list! A good way to make sure kids have fun while learning is to surround them with books. Allow kids to search for the book they want to read next. The hunt for the next book in their reading list can be an exciting game for them! In addition to surrounding them with different resource materials, we also encourage “reading time”. “Reading time” can be done one-on-one or with a small group of children. When you group kids together for this activity, you are not only letting them develop their reading and oral skills, but also helping strengthen their social skills! In between story time, children get to interact with each other: they can discuss the stories and talk amongst themselves. Another great way of fostering your child’s interest in reading, oral skills, and language is by telling them stories and encouraging them to share stories, too! Whether it’s a summary of their day, a spiel about their favourite TV show, or a made-up fantasy story, storytelling encourages a child to share accurate descriptions of people, places, and things. Reading and learning should be fun! Yes, reading and learning should be a fun activity for kids. By gently guiding children – while still allowing them to move comfortably at their own pace – well will encourage children to appreciate and love reading. As much as we want them to read as many books as possible, we should allow them to read at their own pace. At the end of the day, reading should be something they enjoy and not something that would torture them. If they are enjoying, they will most likely continue doing this as it brings them joy! To make sure that reading is a fun, learning activity, parents and child care professionals should always remember that they are dealing with kids! We want them to love what they are doing and to reach their full potential. Whether you yourself grew up alongside Harry Potter or can’t resist an Agatha Christie whodunit, reading has been a large part of our own lives growing up, and continues to act as that escape from reality! If you have the passion to make an impact in the lives of little ones – including encouraging a love of reading and education – join us at Southern Solutions. Enrol in your chosen childcare course and take the first step to becoming a nurturing childcare educator! 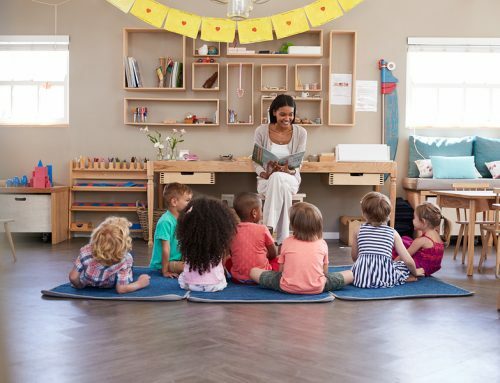 Read this blog to learn more about the various career outcomes from both the Certificate 3 in Early Childhood Education and Care (CHC30113) and the Diploma of Early Childhood Education and Care (CHC50113). 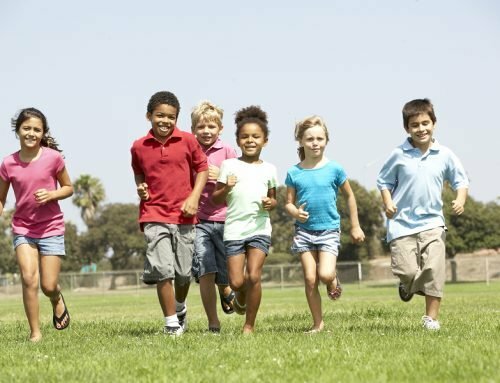 We will help you fulfil your true potential and mould you into a positive influence in children’s lives. Contact us today and we will call you for a chat!